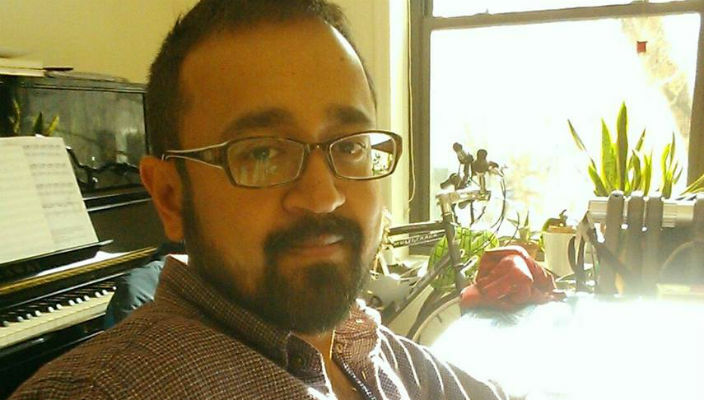 Aashish Kumar, a documentary filmmaker and associate professor in the Lawrence Herbert School of Communication, has been selected as a Fulbright Specialist in communications and journalism at Durban University of Technology (DUT) in South Africa – the second time he has been chosen for the prestigious program. For six weeks this summer beginning July 15, Prof. Kumar will work with students and faculty at DUT’s arts and design school to develop a community media project. The journalism department at DUT has incorporated civic engagement in its curriculum by having its students work with a local under-resourced high school. As part of his visit, Prof. Kumar will help DUT faculty and students develop a model for a high-school documentary workshop. The Fulbright appointment grew out of Prof. Kumar’s extensive work promoting community advocacy through the use of electronic media. 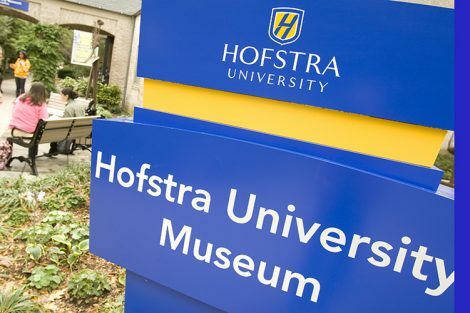 At Hofstra, he has overseen documentary workshops for high school students, and guides his senior students as they work collaboratively with local nonprofit organizations to develop public service announcements. In turn, the students learn not only how to improve their digital media and production skills, but how to use those skills to stimulate change in society. In 2008, Prof. Kumar was awarded a Fulbright scholarship to spend six months in India where he taught a graduate course on documentary production at the University of Hyderabad and challenged the class to complete an advocacy project for a local conservation cause. Most recently he received a $25,000 grant from the Long Island Community Foundation in support of a media project in which Herbert School students and faculty trained community-based organizations with limited staff and resources to develop their digital communication and public relations skills. As a social action scholar, Prof. Kumar’s films focus on issues such as emerging democracies, social stigmas, globalization, and grassroots advocacy. His award-winning work includes the 2009 film, The Community I Serve, which called for the humane treatment of those with mental health illnesses by law enforcement. His film, Software from Hard Rocks – a documentary that follows the life of “reverse migrants,” Indian high-technology workers whose jobs were moved to India from the United States – was an official selection of the 2015 Ethnografilm Festival in Paris. As the co-director of Hofstra’s Center for Civic Engagement, Prof. Kumar will also use his time in South Africa to explore possible research, conference, and student/faculty exchange program opportunities between DUT’s International Centre of Non-Violence and the CCE’s newly founded Institute for Peace Studies. “Mohandas Gandhi is said to have formulated his non-violence principles of satyagraha during his time in Durban,” Prof. Kumar said, noting that Gandhi’s granddaughter, Ela Gandhi, continues his mission at the International Centre of Non-Violence, which is dedicated to teaching non-violent conflict resolution between different races. 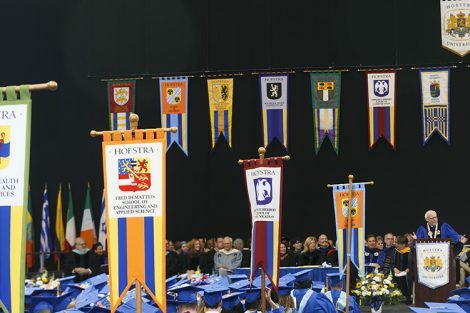 “As we begin to foster and grow our own programming at Hofstra, it would be worthwhile to learn from their experience and to explore future collaborations. As I prepare for my trip I look forward to working with my colleagues Professor Greg Maney and Professor Emeritus Mike D’Innocenzo at the Institute for Peace Studies to generate ideas,” he said. The Fulbright Program provides competitive, merit-based grants for international educational exchange between U.S. scholars and professionals and their counterparts at institutions overseas. It was founded in 1946 by U.S. Senator J. William Fulbright of Arkansas, the longest-serving chairman of the Senate Foreign Relations Committee, and is sponsored by the U.S. Department of State’s Bureau of Educational and Cultural Affairs.